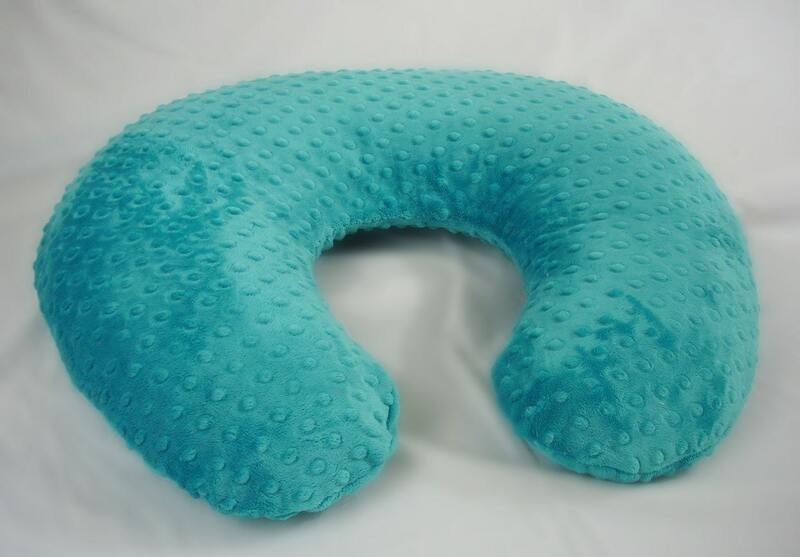 Azure Teal Blue nursing pillow cover in minky cuddle dimple fabric. 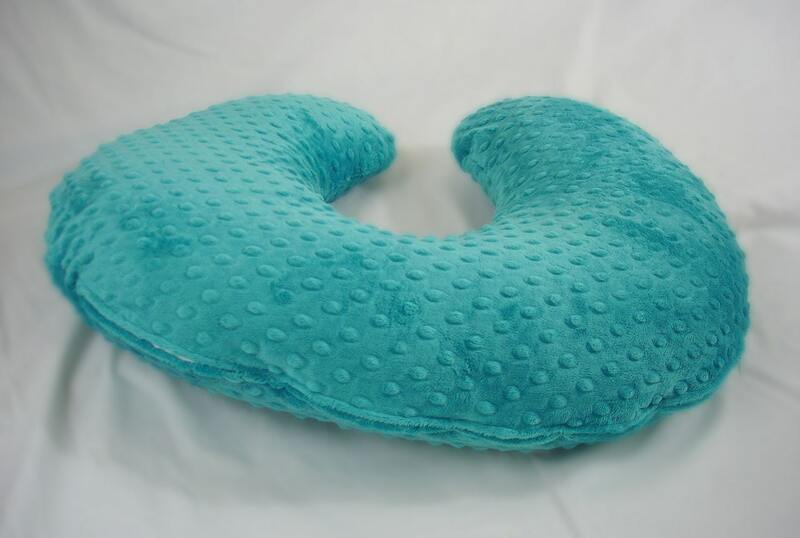 We love this nursing pillow cover! Bought one with our second child and now another for our third. 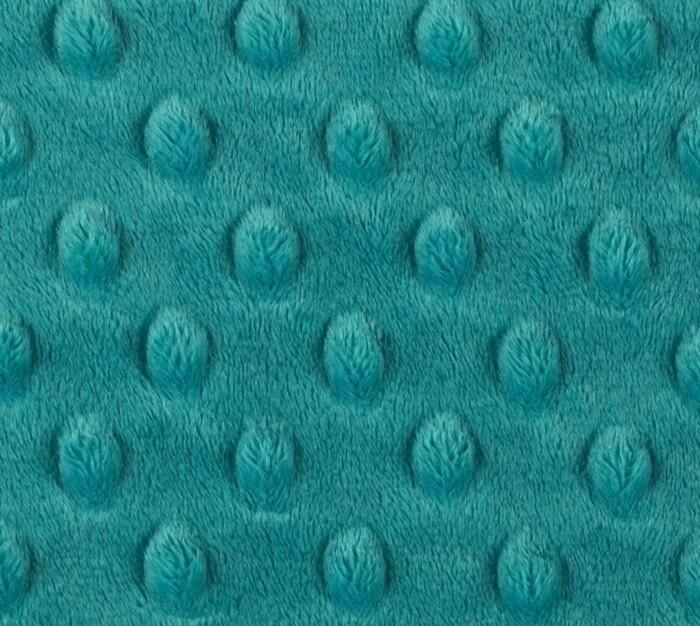 Super soft and great quality! Love hat there are so many colors to choose from! Wonderful seller. Thank you again! Totally perfect!! So soft!! Thanks so much!! 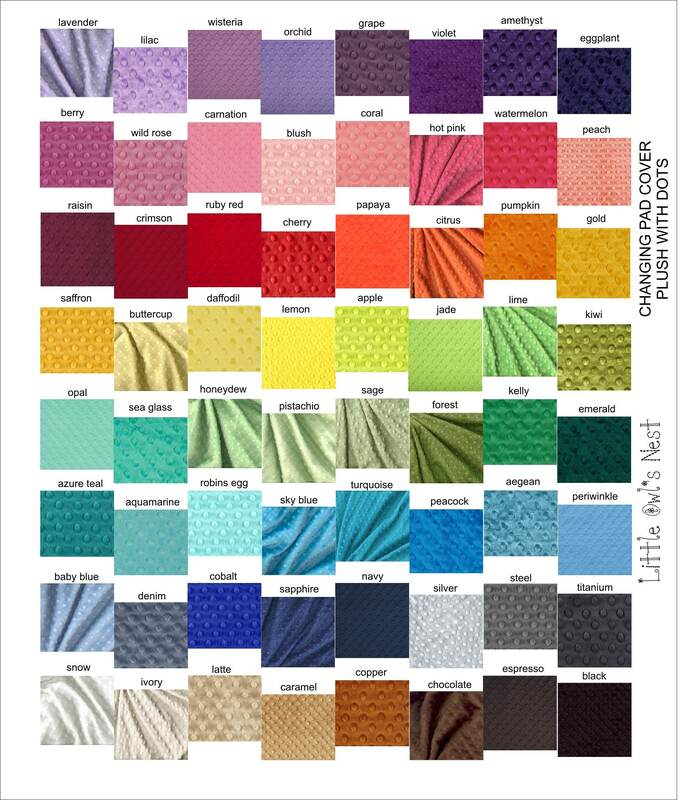 super soft, perfect color, cant wait to use it when my lil one arrives.